All egg-sperienced green thumbs know that a healthy soil is the key to a flourishing garden. Without a nutrient rich foundation, the plants simply can’t absorb all the goodness they need to grow into fabulous flowers and fresh produce! One of the ways avid gardeners can keep their soil in tip top shape is through crop rotation - it’s a simple concept that reaps brilliant rewards. 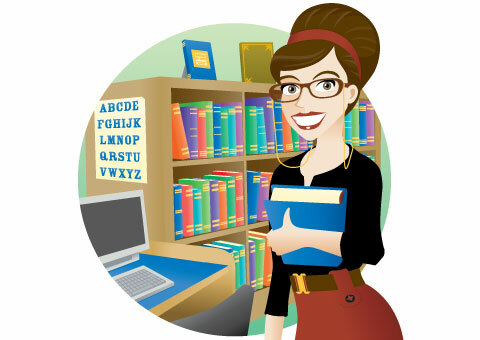 What does crop rotation mean? Crop rotation means egg-sactly what it sounds like! It involves rotating around the crops you grow in different patches of soil in your garden. This is done to ensure your soil isn’t repeatedly ravaged of one particular type of nutrients. For example, one year you might plant some broccoli in one patch of your garden, the next you might swap it over to grow some berries or fresh flowers in their place. This will help to increase the longevity of your soil! When we say that you should rotate crops, they have to be from different ‘plant families’. For example, lettuce and cabbages are both from the ‘leafy green vegetable’ family, whereas a produce like peas are from the legume family. Therefore, you should swap the lettuce with peas next season - swapping it with cabbage isn’t really a swap at all, as far as plant families are concerned. It seems like an odd notion to constantly rotate your crops, but it definitely has a proven track record of helping soil retain its nutrient richness! Any easy, chemical free way to keep our plants growing gloriously sounds good to us! Crop rotation works wonders for your soil, as growing the same kind of plant in your garden patch season after season can exhaust the soil’s nutrients. Different plant types draw different nutrients from the soil - so when you’re swapping plants over from season to season, they’re all drawing from different nutrients. If you grow one continuous plant from season to season, it’ll feed on the same nutrients, effectively draining the soil dry of that one particular nutrient, meaning the soil won’t be so healthy after all! Also, if there are any plant diseases in the soil, growing produce from the same plant family can mean it will also be affected - a leafy green disease doesn’t discriminate between a lettuce and a cabbage! If you grow plants from a different plant family, the disease won’t be a problem! (This is, of course, in the scenario that it’s a plant-type specific disease). So, what plants should I swap? Lettuce, chicory, silverbeet, spinach, cabbage, Chinese greens, celery, etc. Tomato, cucumber, chilli, eggplant, capsicum, squash, corn, pumpkin, melon, etc. Potato, beetroot, radish, turnip, onion, carrot, artichoke, etc. Follow this plant rotation guide, and your soil will stay gloriously and naturally nutrient, and your plants will be flourishing for seasons to come! Of course, another way to keep your gardens glorious is to introduce some chickens into your backyard! 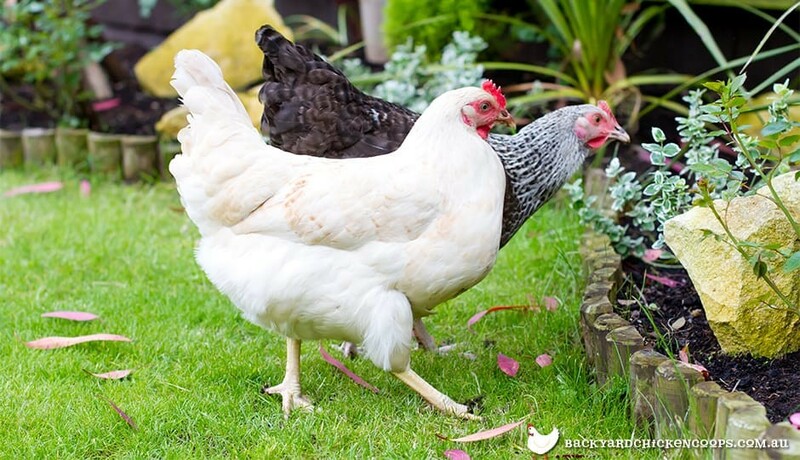 Their chicken litter will keep the garden bed fertilised with some rich black compost, and they’ll gobble up any pesky insects that may threaten your growing plants! 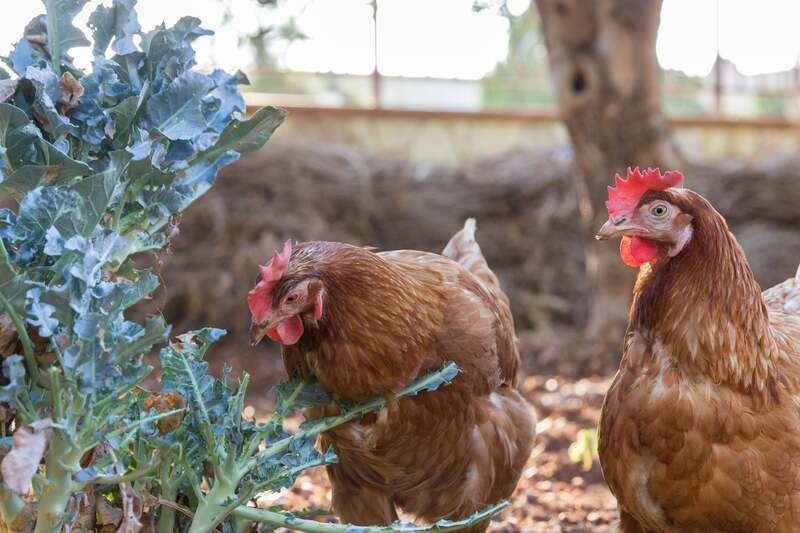 Read more about how your chickens and gardens are a match made in heaven here. Great Gardens Begin With Chickens!